Anushka Sharma was born on 1st May 1988 in Ayodhya, India to Ajay Kumar Sharma, who served Indian army and Ashima Sharma, a house maker. Ajay Kumar is originally from Uttar Pradesh. 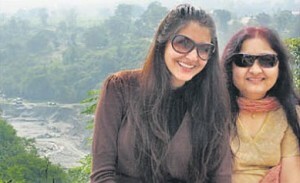 Her mother Ashima Sharma is a house maker, she is a Garhwali. 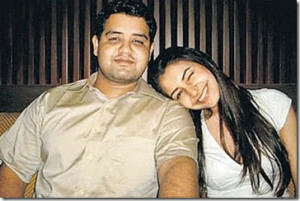 Anushka was brought up in Bangalore. 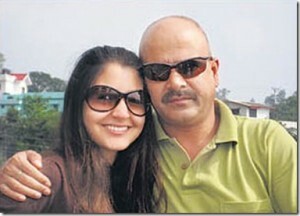 Later Anushka moved to Mumbai to pursue her career in fashion. 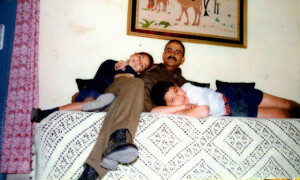 Anushka has an older brother named Karnesh, a Merchant Navy.